Fits over the bubble tube in BiOrb tanks. 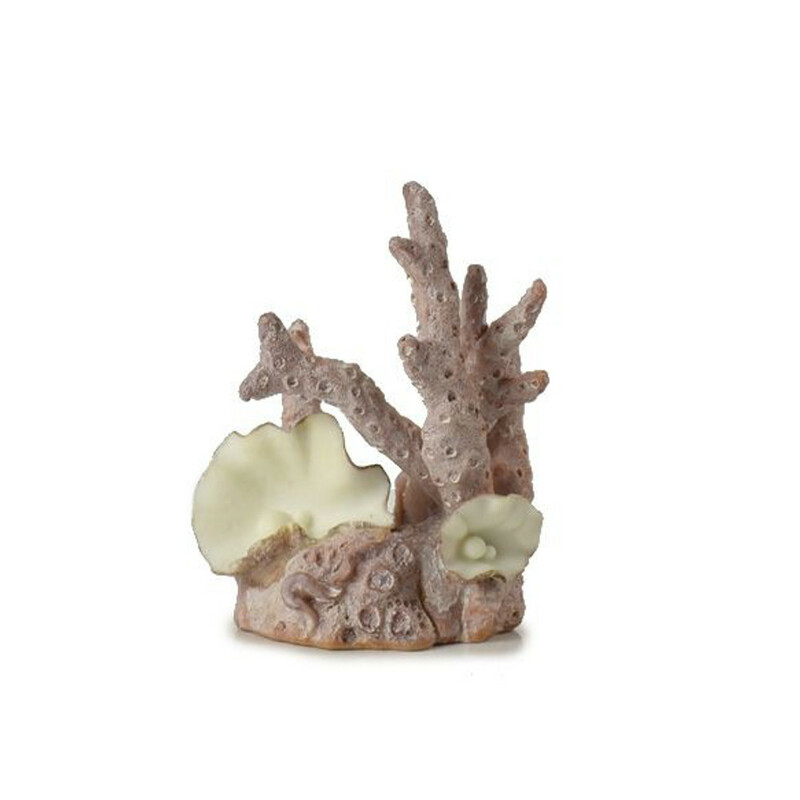 Add a distinctive look to your aquarium with the Samuel Baker Coral Structure. The coral like ornament is an eye catching decoration and when combined with colourful plants in the BiOrb range will make your tank an interesting and engaging place for your fish. 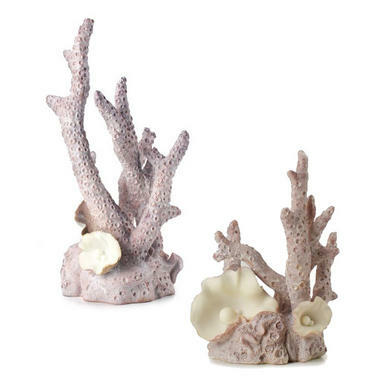 Designed to slide over the centre bubble tube of the BiOrb tanks (30 Litres and above) or the baby BiOrb, the coral decoration sits pride of place and is easy to fit and remove. 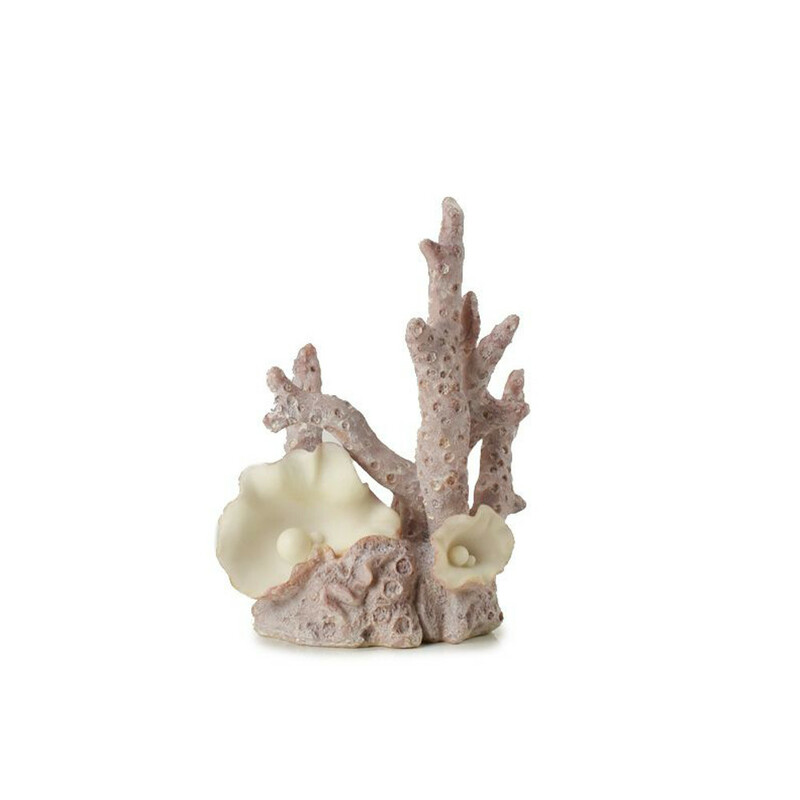 The ornament can also be used in a BiOrb Life and other Aquariums. We recommend rinsing the ornament before placing in the tank.